Blood pressure is read through systolic and diastolic pressure. The resulting number indicates the pressure exerted on the walls of the arteries as the heart beats. If the resulting numbers are close it may be an indication of high blood pressure or low blood pressure. Systolic pressure indicates pressure when the heart contracts. The systolic number is the top half of the blood pressure reading. The diastolic number indicates pressure when the heart is at rest. Diastolic readings are the bottom half of the blood pressure reading. If the diastolic number is high and closely matches a systolic number in the hundreds (e.g. 130/120), this indicates stage two high blood pressure. Stage two high blood pressure requires immediate attention as it presents a high risk of cardiac incident, blood vessel rupture or damage to the kidneys. If the systolic number is low and close to the diastolic number (e.g. 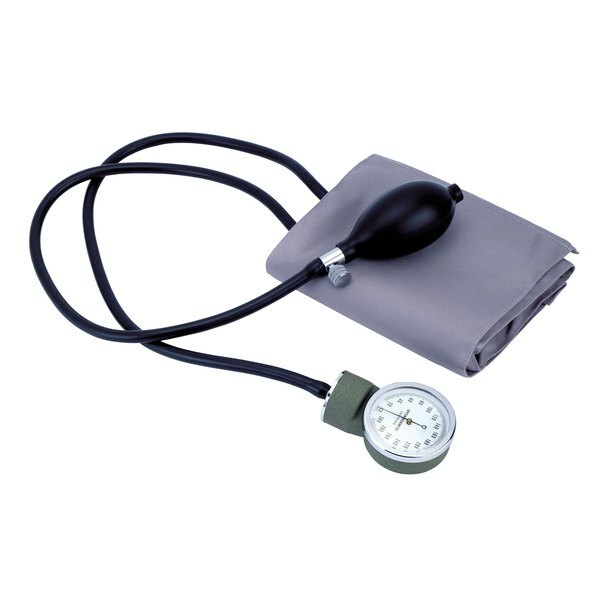 90/80) this indicates low blood pressure. Low blood pressure may not be harmful depending on the range of systolic and diastolic numbers, but can be indicative of more serious problems if numbers are severely low or pressure drops suddenly, according to the Mayo Clinic. Ideal blood pressure ranges are systolic pressure around 120 and diastolic pressure around 80, according to the American Heart Association. Both high and low blood pressure can be treated with lifestyle modification and prescription medications.